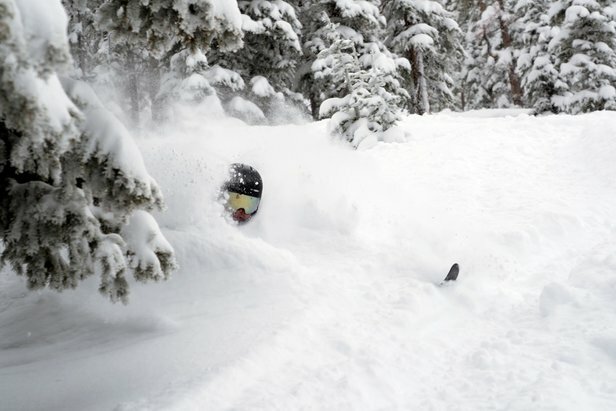 Winter Park in mid April, 2019, with 21" of snow in a single 24-hour dump. 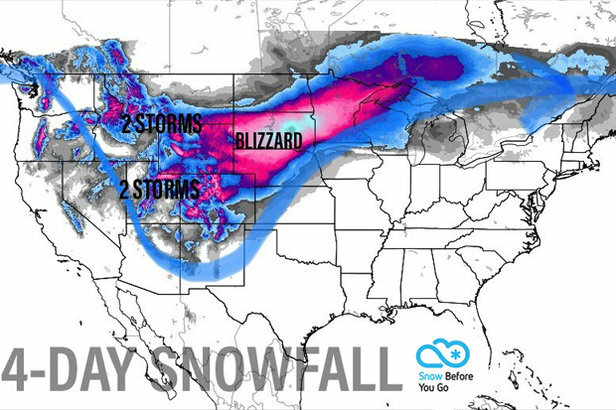 The snowstorm that's rocking Utah, Colorado and other parts of the west right now isn't just "good for spring." With double-digit totals approaching 2 feet in 24 hours for certain ski resorts, it's just good. Period. At this point in the ski season, the familiar advice for diehard skiers usually goes don't put away those skis just yet! But for the end(ish) of 2018/2019, it's the powder skis you'll want to keep waxy and at the ready to surf the deep. Check out the view from many of the 10" plus winners of the day and keep an eye to the latest Snow Before You Go Forecast from Meteorologist Chris Tomer because there's more snow on the way!